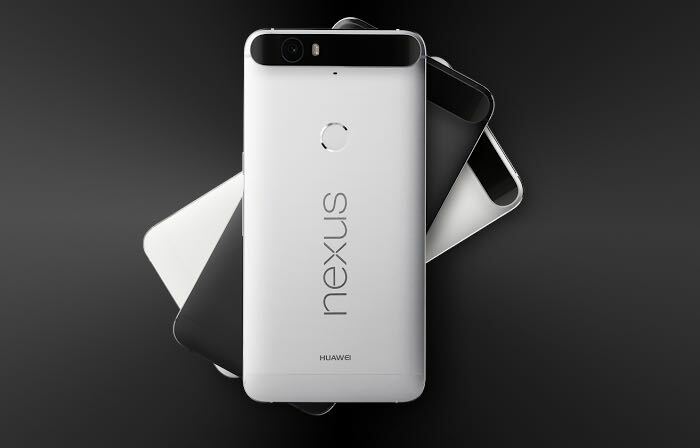 Google has released the Android 7.1 Developer Preview and it is now available for the Nexus 6P, Nexus 5X and the Pixel C.
Google is launching their Pixel and Pixel XL smartphones today, both of these devices come with Android 7.1. Amazon today announced that the all-new Echo Dot is shipping to UK customers for the first time. Echo Dot is a hands-free, voice-controlled device that is powered by Alexa and uses the same far-field voice recognition as Amazon Echo. Connect Echo Dot to external speakers to enable voice control of your home entertainment system, or use it on its own to talk to Alexa. Additionally, Amazon announced new skills for Alexa in the UK, including shopping, ESP (Echo Spatial Perception), expanded sports information, and more. “The team is innovating at a rapid pace with Echo and Alexa, and they are already adding new skills for UK customers,” said Jorrit Van der Meulen, VP, Amazon Devices EU. “Now you can order your favourite items using just your voice, get additional sports information, and much more. Customers are loving Alexa and Echo, and with shopping, ESP, and more features to come it’s only going to get better.”A couple of weeks ago we announced that a developer preview of Android 7.1 Nougat was on the way. You can get started with this new release today by downloading the SDK and tools. To get the 7.1 release on your eligible device, enroll your device in the Android Beta program. If your device is already enrolled, you’ll receive the update automatically. You can find out more details about the Android 7.1 Developer Preview over at Google at the link below.